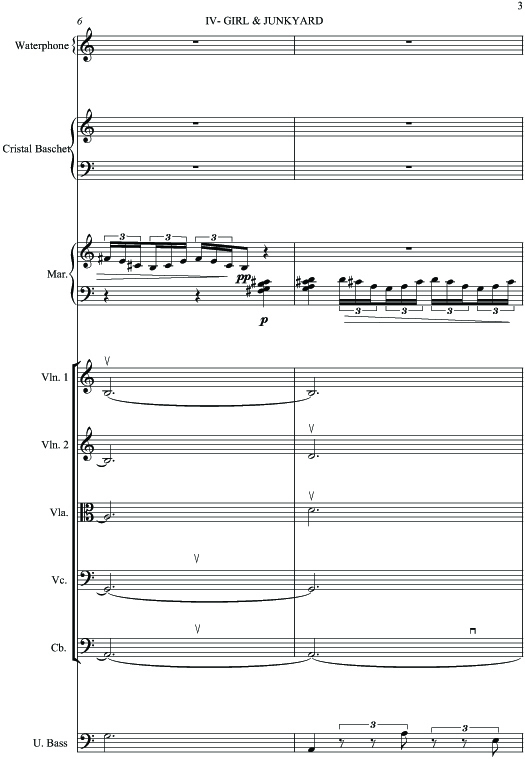 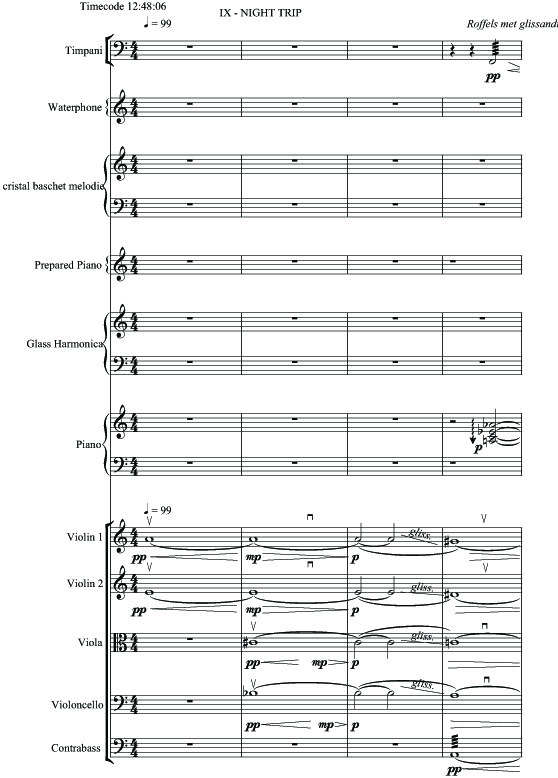 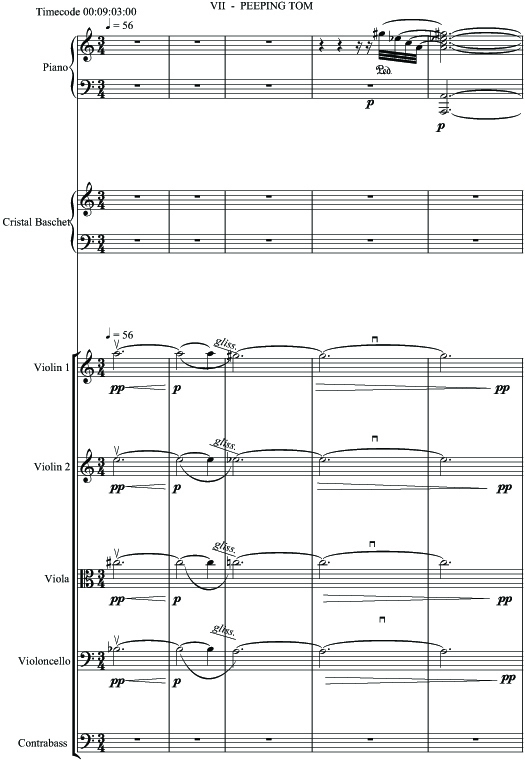 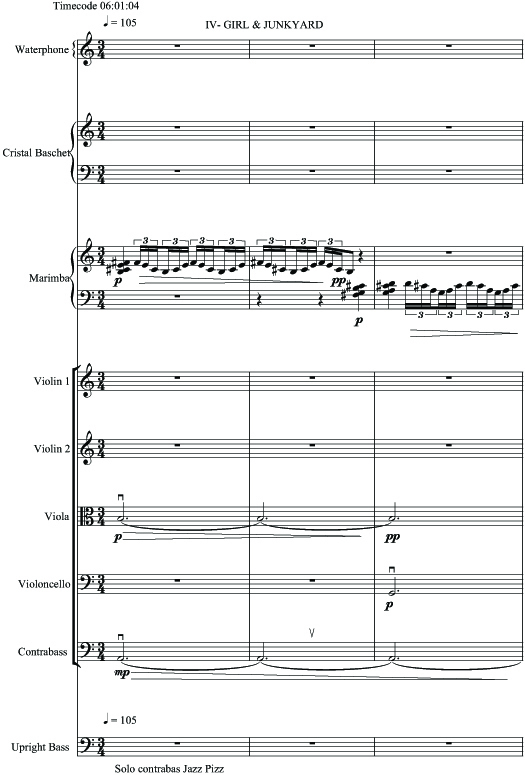 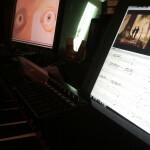 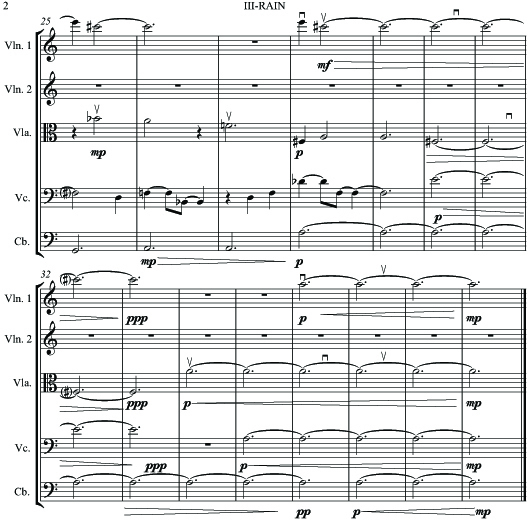 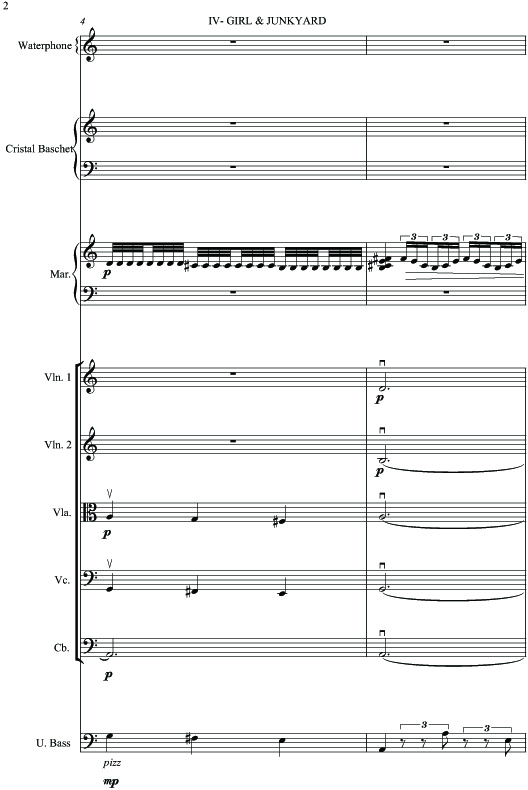 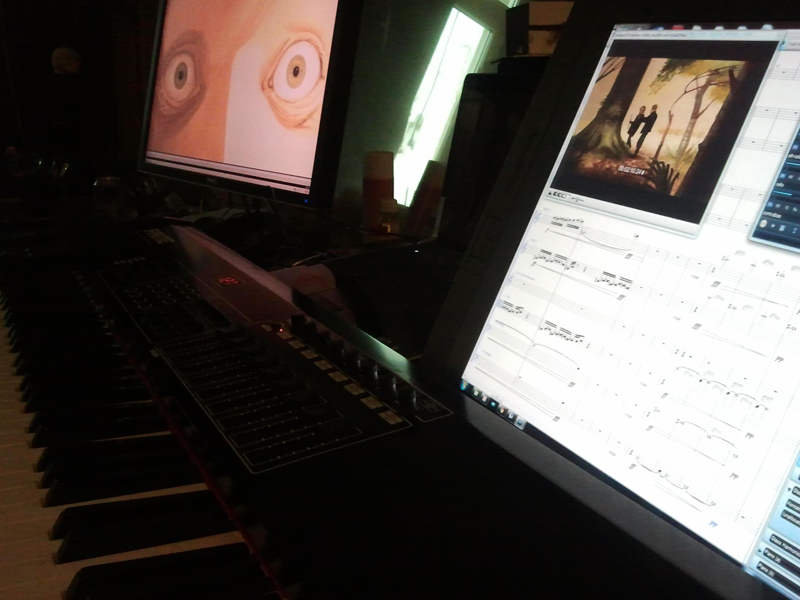 For both my films SEVENTEEN and JUNKYARD I composed and arranged the orchestral music. 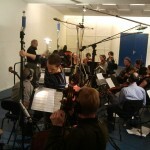 The soundtrack for JUNKYARD was performed by a 18 piece orchestra, conducted by Jan Stulen. 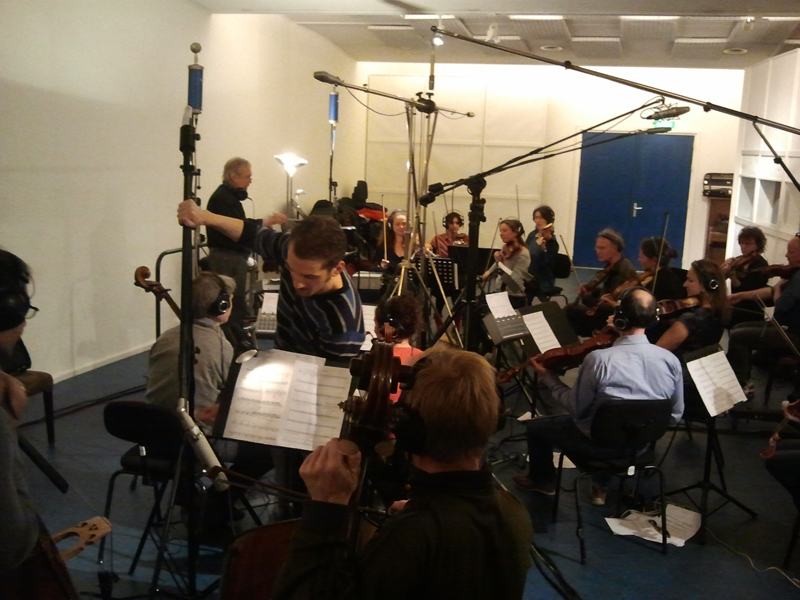 I was lucky that my wife Carmen Eberz knows so many topmusicians, so that we could work with an absolute magnificent orchestra. 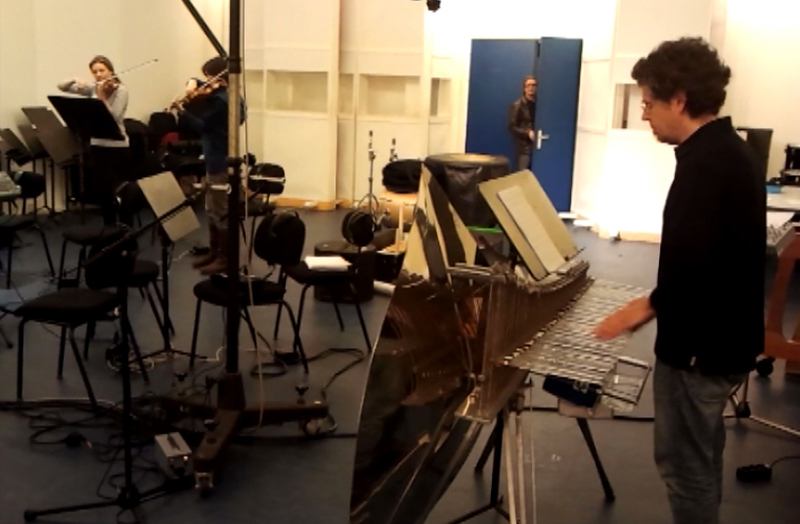 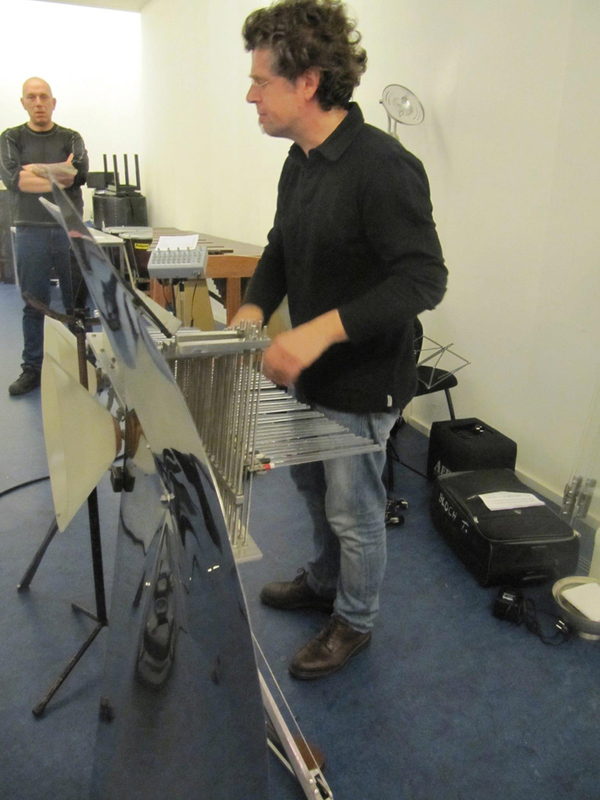 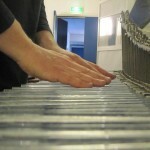 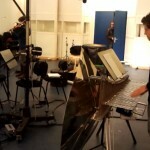 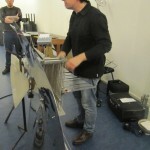 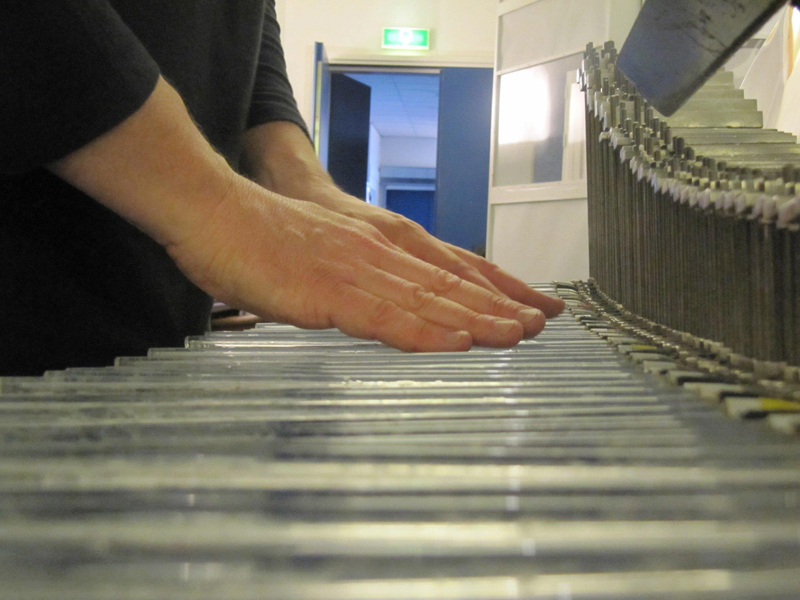 Frenchman Thomas Bloch came to Amsterdam to record all waterinstruments: Crystal Baschet, Waterphone and Glass Harmonica. 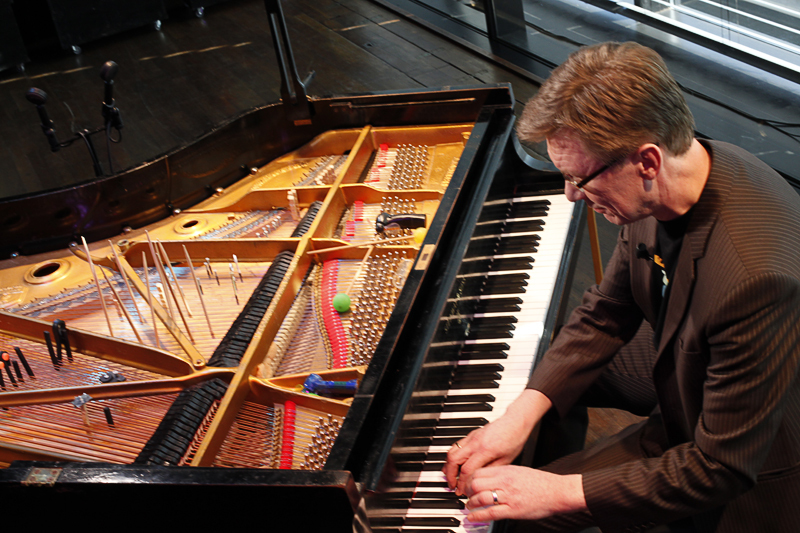 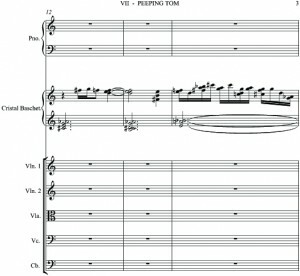 Thomas Bloch is known for his work with Radiohead, Tom Waits, Gorillaz, Valery Gergiev, John Cage and Olivier Messiaen. 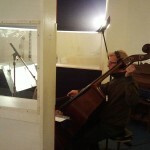 Carmen Eberz played the solo violinparts. 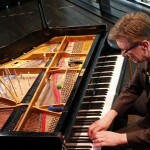 Albert van Veenendaal played prepared piano. 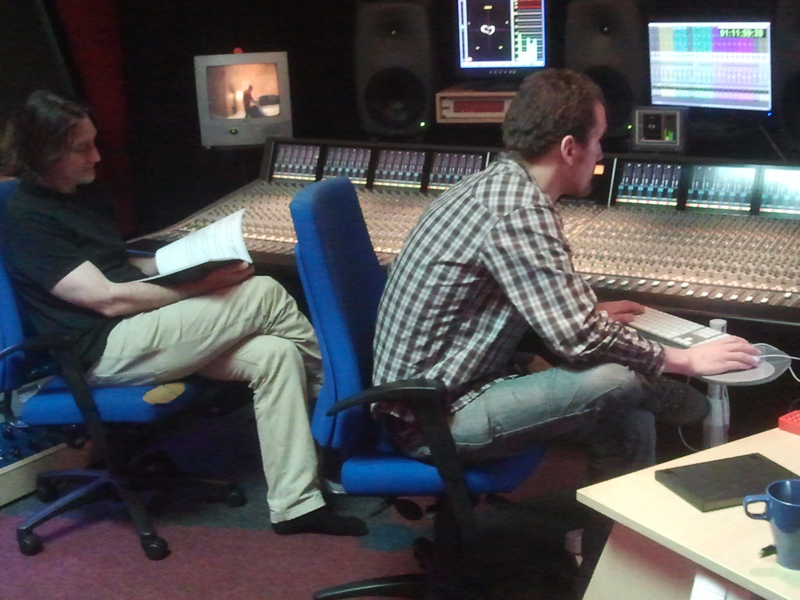 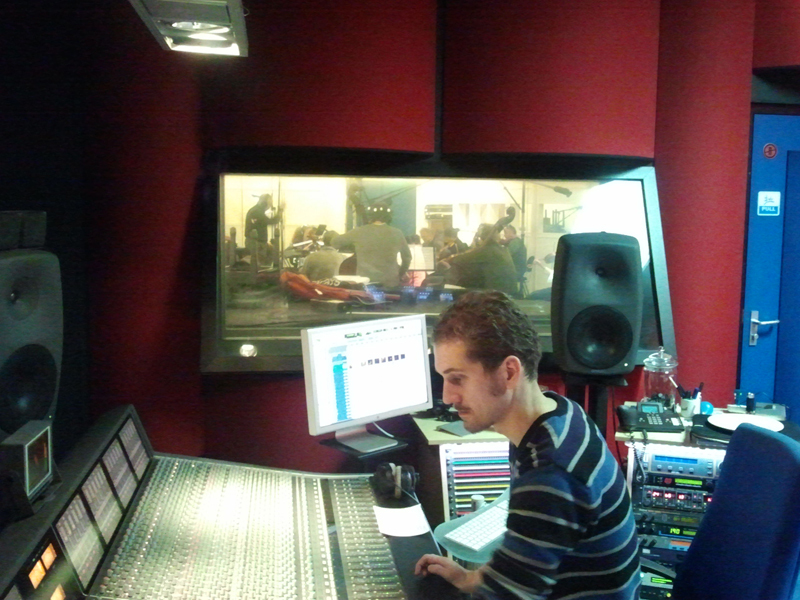 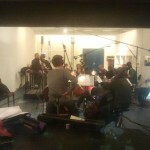 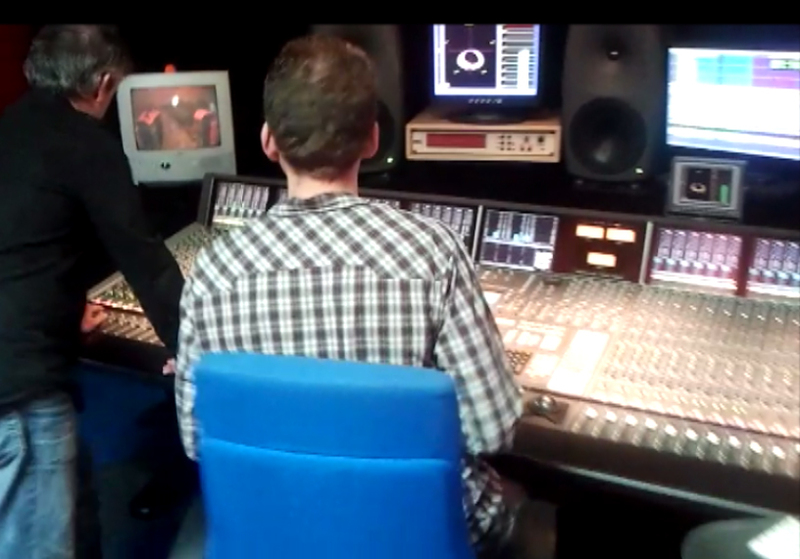 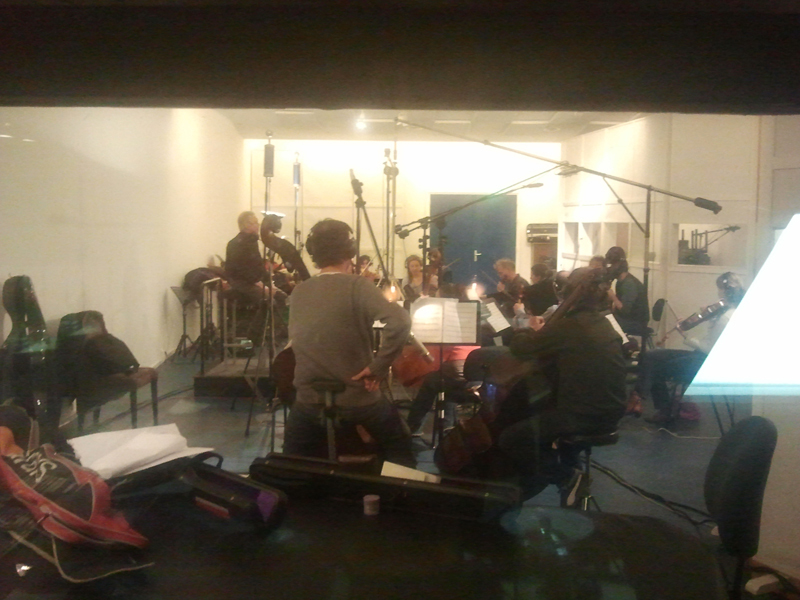 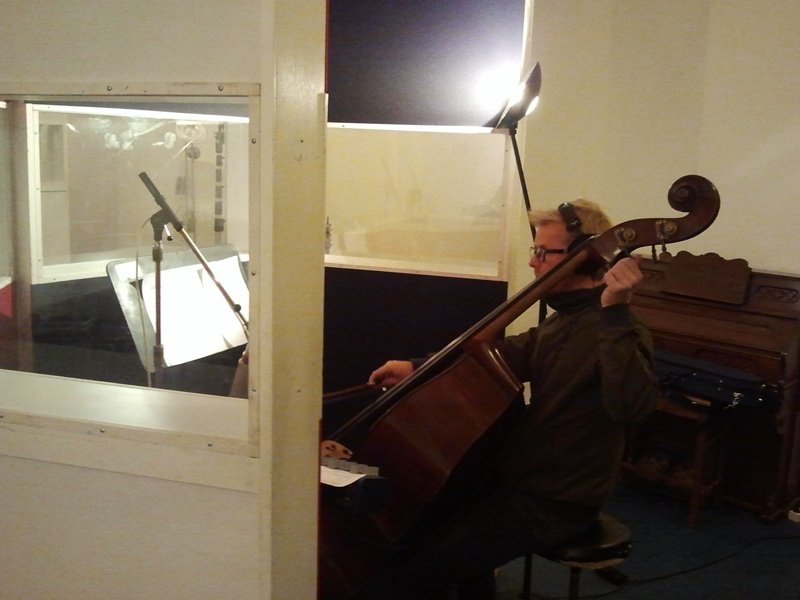 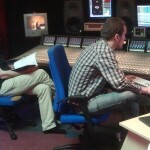 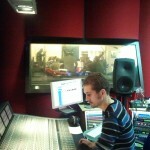 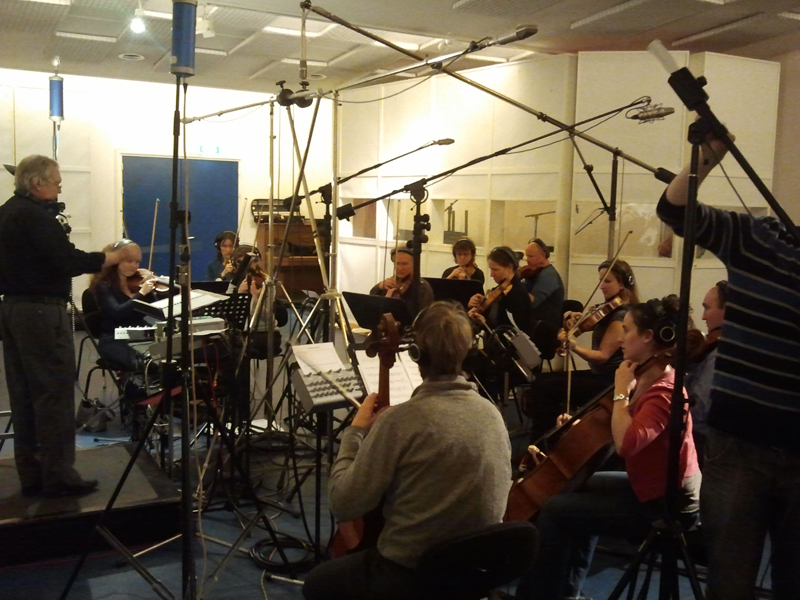 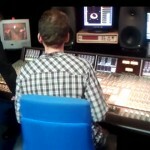 Jan Stulen conducting the orchestra at Power Sound Studio. 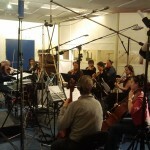 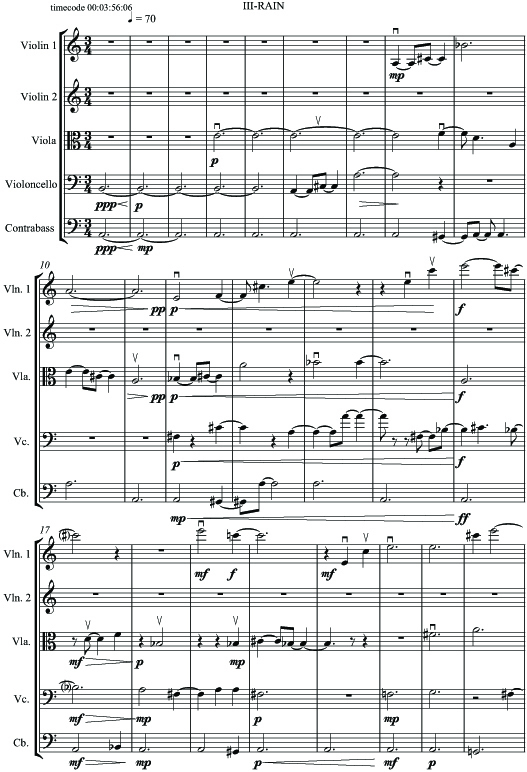 For my previous film SEVENTEEN the orchestra was conducted by Joan Berkhemer. 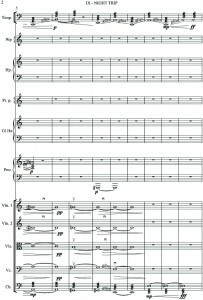 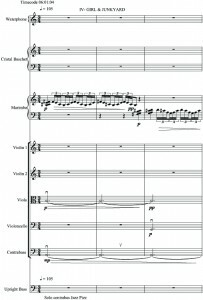 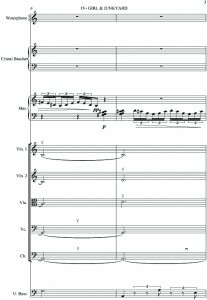 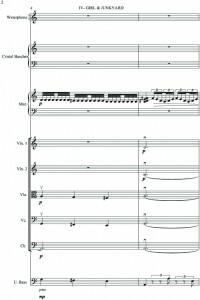 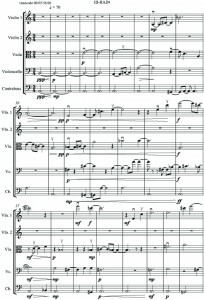 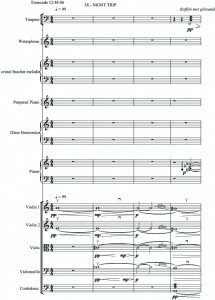 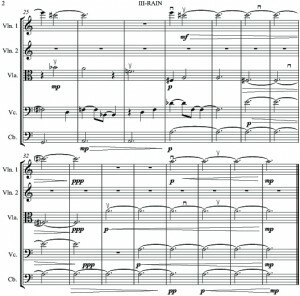 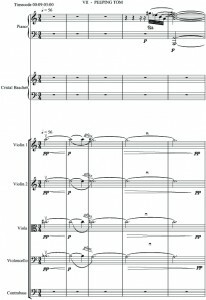 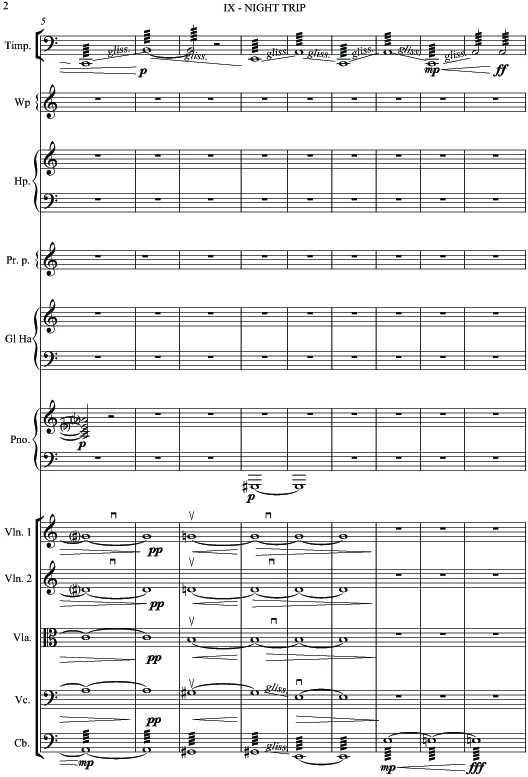 I composed and arranged the score.